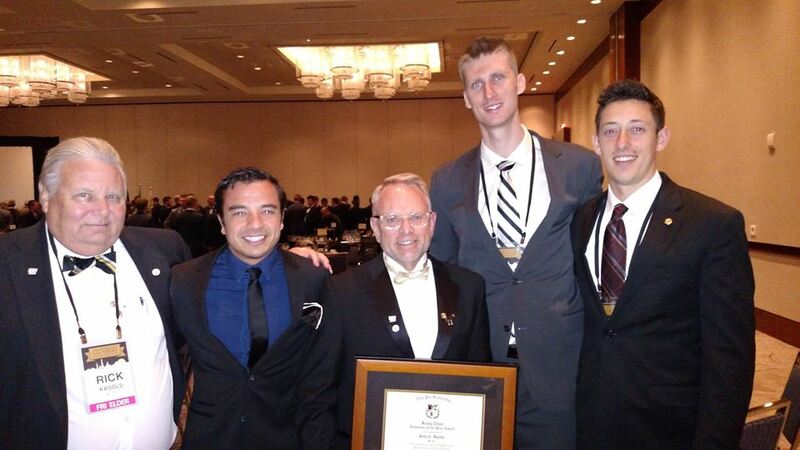 The #1 strength of the Pi chapter and the 50+ chapters of Zeta Psi world-wide. Founded at RPI in 1865, the Pi Chapter has a strong history dating back all the way to the civil war. Pi Zetes are leaders in every aspect of life. 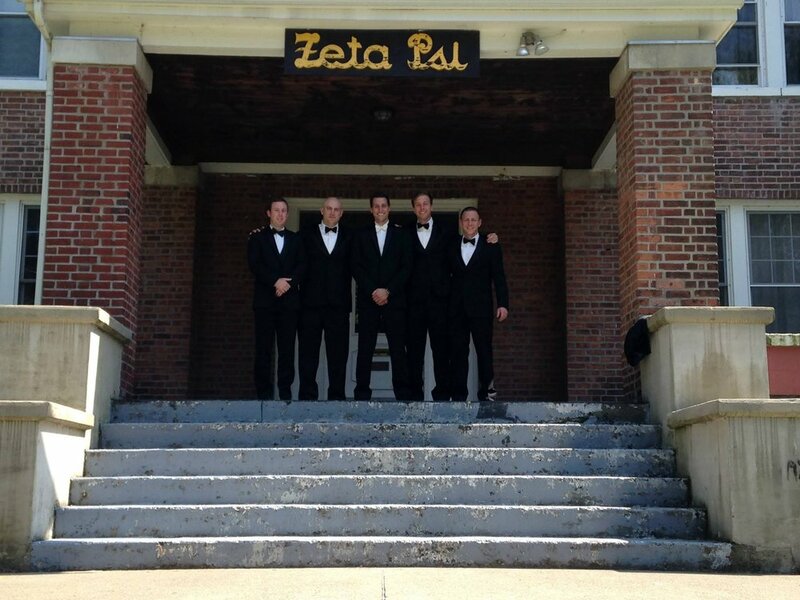 The Zeta Psi Fraternity was founded in 1847 with the ideals of developing young men into purposeful, free-thinking, community-minded individuals. For reservations at the Hilton Garden Inn, Troy NY - use Group Code DAZP. Note this discount is only available until 3/28/2018! Click for more detail.